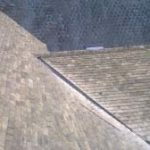 We would definitely recommend Abbey Roofing. 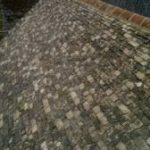 We needed to re-roof our 17th century house and wanted to do it in as sympathetic a way as we could reasonably afford. 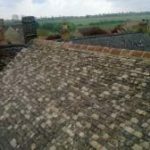 Their original quote gave us a number of options, and once we had decided which one we would take, they kept us fully informed of all provisions for any contingencies and options as the job progressed. These were all quickly and sensibly priced. We found them easy to work with, constructive when we came across the inevitable snag (e.g. mortar bees in the chimney) and very professional. They did what they said they would do (and in a couple of instances, more – at no additional cost), kept to schedule, and delivered a high quality finished product. 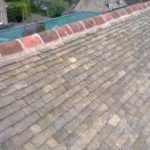 Fixing a traditional stone slate roof is no small undertaking. 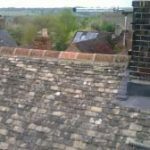 We are very glad that we got the team at Abbey Roofing to fix ours.